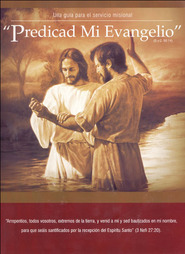 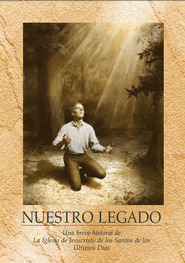 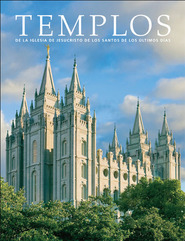 This book is designed as a companion to studying the scriptures and the teachings of latter-day prophets. 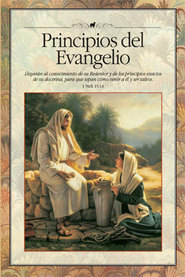 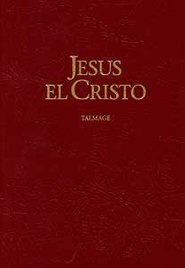 It contains brief, simple statements on gospel doctrines and principles, arranged alphabetically. 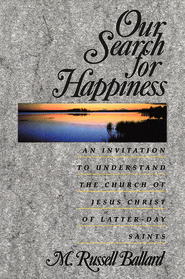 It is particularly helpful for youth, young single adults, and new members.